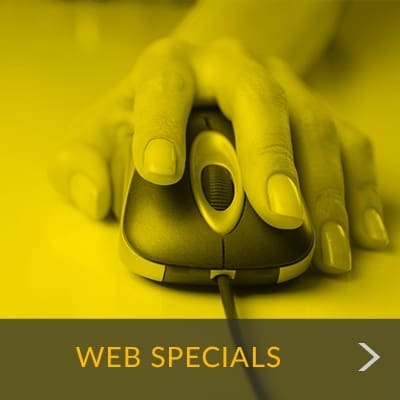 Limited Time Special: NO ADMIN FEE! Residing and working in Wesley Chapel is ideal for a variety of lifestyles. If you are moving, downsizing, or growing a business, we have a storage solution to meet your needs. 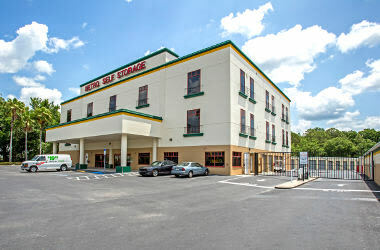 Metro Self Storage offers climate controlled units in Wesley Chapel that are conveniently located and easy to access. Whether you have friends helping you load your unit, or you hire professional movers, we'll gladly share our tips on how to efficiently pack it to maximize your space. Our storage facility offers extended hours; this means you can access your stored items every day of the year 24-hours a day. Additionally, our office is open Sundays to assist you with all your storage needs. Choose from small 5X5 to extra large 22X30 units, and with plenty of sizes in between there is sure to be a storage solution that matches your personal or commercial storage requirements. "I have had a climate control Storage Unit since July of this year, it is clean & cool..."
"Great staff! Ron made the experience easy. Would recommend this location. Clean units..."
"This is a wonderful company to work with. 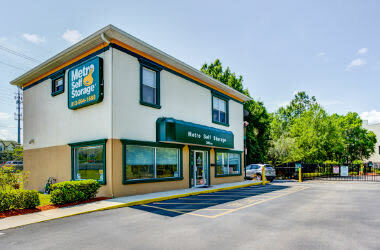 They bent over backwards..."
You can count on Metro Self Storage because we provide friendly, flexible, and affordable storage solutions for people just like you. We value our customers, and our Customer Satisfaction Pledge is backed by over 40 years of storage experience. 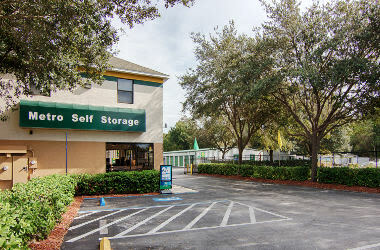 Secure: Our fenced and gated Wesley Chapel storage facility requires the use of a unique access code at every point of entrance and has security cameras located throughout the grounds. Clean: We set the bar high, and take pride in keeping the landscaping looking lush; every aspect of our facility is well-maintained and ready whenever you visit us. Friendly: We invite you to stop by, and when you step inside our storage office and moving supplies showroom you will be greeted with a smile and knowledgeable customer service to expedite your storage experience.